Agency receives 20 awards on behalf of work for 9 clients. Graphis is an international publication of creative and visual excellence. The Graphis annuals showcase the work of exceptional talent in graphic design, advertising, photography and art/illustration and are sought after by industry professionals because they are filled with fodder for ideas and inspiration. 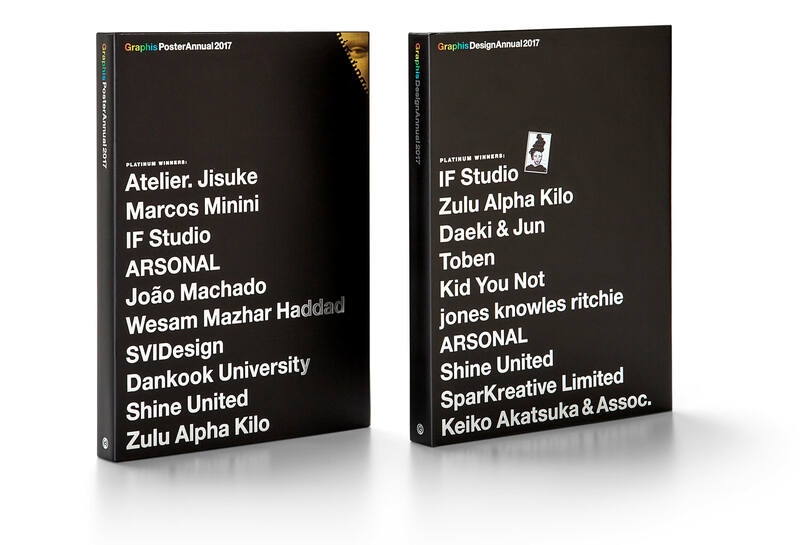 Each year, Graphis releases three annuals — Design, Poster and Advertising. Shine United was granted numerous Graphis awards collectively from the three categories this year, including two platinum awards, five gold awards and 11 silver awards, along with a merit. Because of receiving platinum awards in both the Poster and Design Annual, Shine’s name is stamped and honored among 9 other agencies from around the world on the cover of each annual. Below is the work that received the awards.